Home to the University of Florida, the city of Gainesville has a large population of young people. As of a 2016 report, approximately 37.8 percent of the Alachua County population, of which Gainesville is the largest city, was between the ages of 18 and 34, UF Health Shands Hospital publishes. The statewide average for this age demographic was 21.6 percent in comparison. A large population of young adults can often mean a higher incidence of drug abuse. Per the National Survey on Drug Use and Health (NSDUH), individuals between the ages of 18 and 25 typically report the highest incidence of drug abuse out of all age demographics. Alachua County had a young adult population (people between the ages of 18 and 24) of close to 60,000 people according to the 2016 UF Health Shands Hospital report. Marijuana, cocaine, heroin, prescription opioid and benzodiazepine drugs, and methamphetamine present issues in Florida as drugs of abuse. Treatment providers in Gainesville, Florida, are community-based and include both public and private treatment options. In the state of Florida, treatment services are provided at a local level by a managing entity designated through the Substance Abuse and Mental Health (SAMH) Program by the Florida Department of Health (DOH) and overseen by the Florida Department of Children and Families (DCF). Gainesville, as part of Alachua County, is served by Lutheran Services Florida (LSF), which then contracts out to local community-based drug abuse treatment providers. Providers of drug abuse treatment in Gainesville can be state or federally funded, offered through nonprofit organizations, or private fee-for-service centers. Public treatment programs provide services at low costs or free of charge to low-income and underserved populations, including beneficiaries of Medicare and Medicaid or those without health insurance. Treatment services include crisis and intervention, assessments, case management, outpatient and inpatient programs, support groups, counseling and therapy, medication management, transitional and sober living environments, and aftercare and recovery support programs. Outlined below are some of the many local Gainesville and Florida resources for drug abuse treatment services. LSF Health System Network of Agencies: These providers in Alachua County are contracted to provide public behavioral health services to residents. Florida Alcohol & Drug Abuse Association (FADAA): This group provides advocacy and educational services to enhance treatment and recovery for Florida residents. Crisis Services: Offered through Meridian, these services provide a crisis stabilization unit in Gainesville. Florida Department of Health in Alachua County: They offer local resources for residents regarding health care services. Alachua County Community Support Services: They provide information on local resources. NAMI (National Association on Mental Illness) Gainesville: They offer a directory of community resources. United Way of Central Florida: This nonprofit agency provides information and local resources on improving the well-being of the community as a whole and individuals personally. Florida Department of Children and Families (DCF): DCF offers a directory of local treatment providers by city. Alachua County Health Promotion and Wellness (HPW) Coalition: This group provides a range of community programs and services promoting community health. Behavioral Health Treatment Services Locator: The Substance Abuse and Mental Health Services Administration (SAMHSA) provides a directory of licensed treatment providers across the nation based on zip code of residence. Florida Association of Recovery Residences (FARR): This organization offers information on sober living homes and environments in Florida. 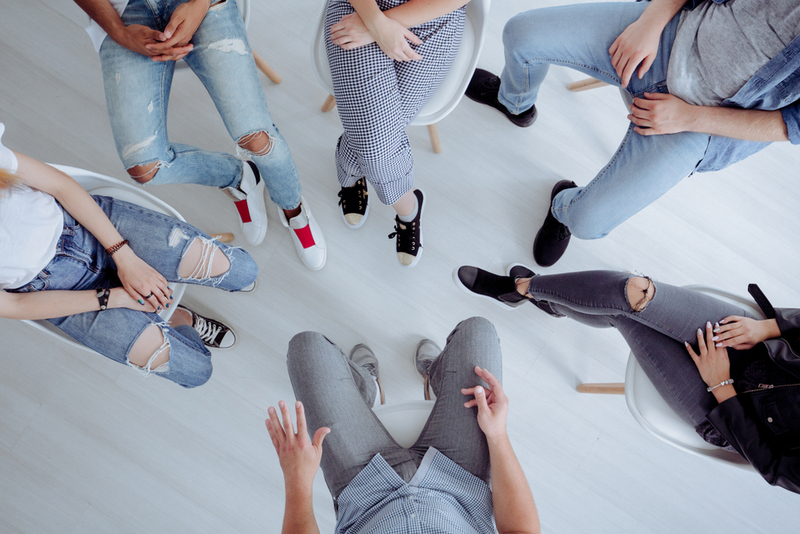 AA (Alcoholics Anonymous) for Gainesville, Florida: AA offers local support groups and 12-step meetings to support recovery. The Florida Medical Examiner's 2016 Annual Report publishes information on drug-related overdoses in the Sunshine State, which can be helpful when looking at drug abuse trends. Drug overdose deaths have been steadily rising in Florida with the top five most commonly found substances present being alcohol, benzodiazepines, cocaine, cannabinoids, and morphine. Morphine is often a metabolite of heroin and other prescription opiates, so it may be disproportionately represented in overdose death reports. Prescription drug abuse has traditionally been an issue in the state of Florida. In 2017, E-FORSCE (Electronic-Florida Online Reporting of Controlled Substances Evaluation) publishes that there were close to 7,000 drug overdose deaths involving a prescription drug in Florida. Opioid drug abuse is a continuing and rising concern in Florida. The National Institute on Drug Abuse (NIDA) publishes that more people die from an opioid-related overdose in Florida than the nationwide average. This trend is partly being driven by the increase in heroin and illicit fentanyl in the area. The Gainesville Sun reports that in Alachua County, heroin has not been a particular issue in the past and therefore the opioid crisis is not as widespread as it is in other parts of the state. That being said, the opioid-overdose reversal drug Narcan (naloxone) was administered over 300 times in 2016. This is an increase from years past and potentially related to the extremely potent and highly deadly synthetic drug fentanyl, which is showing up in drugs like heroin and cocaine. Northern and central Floridians have struggled with methamphetamine abuse in the past, and indicators seem to show that meth use and abuse are still occurring in the area. The National Drug Early Warning System (NDEWS) for Southeastern Florida explains that the crackdown on domestic meth production (concentrated in northern and rural areas of Florida) with the Combat Methamphetamine Epidemic Act (CMEA) of 2005 made it more difficult to obtain the precursor chemicals, found in local cold medications, that are used to make meth in bulk. As a result, meth production largely moved over to Mexico under the control of the Mexican drug cartels. Small-scale meth production is still occurring in northern and central areas of Florida using the "shake and bake" method, where meth is produced in small batches using a 2-liter soda bottle. Meth is a dangerous and highly addictive stimulant drug. Between 2013 and 2015, residents of Alachua County had higher than average rates of hospitalization related to substance abuse than state averages. The University of Florida (UF) Health reports that Alachua residents, aged 18 and older, were hospitalized at rates of 10.7 people per 100,000 for substance abuse, while the state average was 9.8 people per 100,000 residents. Gainesville residents also reported higher rates of poor mental health days, particularly in the eastern portion of the city, the Alachua County Growth Management Department publishes. Related to the rise of opioid abuse and overdose deaths in the Sunshine State, Governor Rick Scott declared a statewide public health emergency in 2017. The Opioid State Targeted Response Project aims to improve services to residents all over the state of Florida, opening up access to care, enhancing crisis services, and expanding prevention resources. The Controlled Substances Bill was enacted to mandate use of Florida's prescription drug monitoring program (PDMP), E-FORCSE, and place limits on prescription opioid painkillers in an effort to minimize addiction and the potential for overdose. The PDMP helps to prevent "doctor shopping" and recognize possible diversion and indicators of abuse for controlled substances. To prevent opioid overdose deaths, Florida enacted the Good Samaritan Act and a standing order for naloxone. The Good Samaritan law encourages people to report drug overdoses by preventing drug-related criminal charges being brought against them. The standing order increases access to naloxone for all residents. 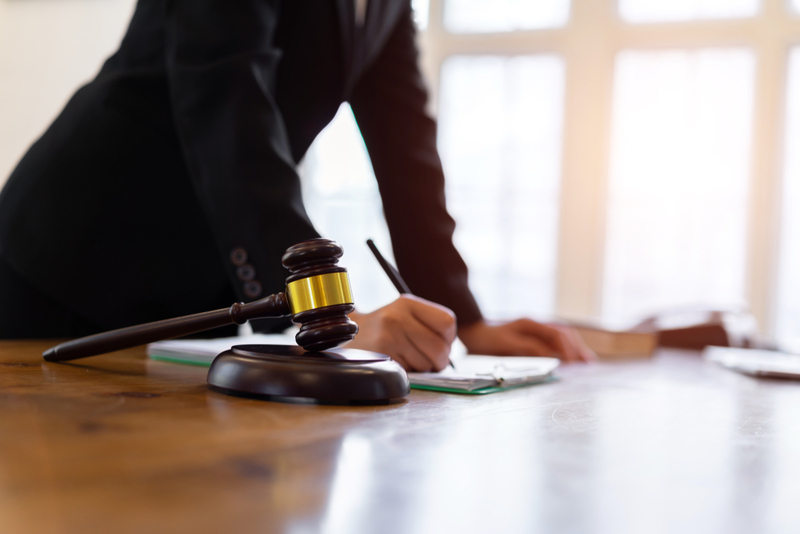 There is also a drug court operating in Gainesville that helps people arrested for nonviolent crimes who struggle with drug abuse and addiction to enter into a drug treatment program as opposed to getting jail time. These drug court diversion programs can help individuals get treatment for drug addiction. Upon completion of a treatment program, charges may even be dropped altogether. Drug treatment in Gainesville, Florida, is offered through a full continuum of care. The goal is to improve the lives of residents in the community. Community Health Needs Assessment and Implementation Plan. (June 2016). UF Health Shands Hospital. Substance Abuse. (September 2013). Florida Department of Health. Florida Department of Children and Families. (2014). Florida Department of Children and Families. LSF Health System Network of Agencies. Lutheran Services Florida. Florida Alcohol and Drug Abuse Association. (2018). Florida Alcohol and Drug Abuse Association. Florida Department of Health in Alachua County. (December 2018). Florida Department of Health. Alachua County Community Support Services. Alachua County. United Way of Central Florida. (2018). United Way. 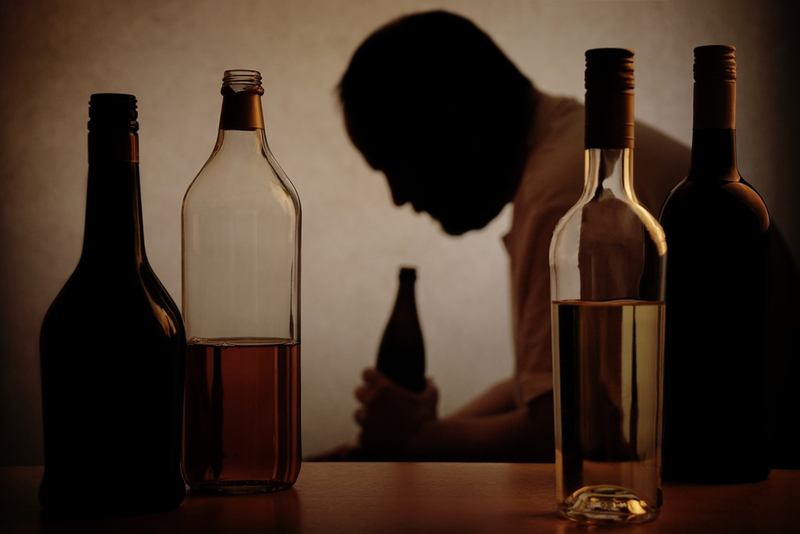 Substance Abuse Providers- Licensed Components. (December 2018). Florida DCF. Alachua County HPW Coalition. (2018). Alachua County HPW Coalition. Florida Association of Recovery Residences (FARR). Florida Association of Recovery Residences. AA for Gainesville, Florida. North Central Florida Intergroup. Alachua County Relatively Untouched by Opioid Epidemic. (July 2017). Gainesville Sun. Community Health. (January 2019). University of Florida Health. Alachua County Comprehensive Plan: 2011-2030 Evaluation and Appraisal Issue Summary. (April 2018). Alachua County Growth Management Department. The 2018 Florida Statues. (2018). Online Sunshine. Law Enforcement Naloxone Training. Florida Department of Children and Families Office of Substance Abuse and Mental Health. Drug Court. Alachua County, Florida.